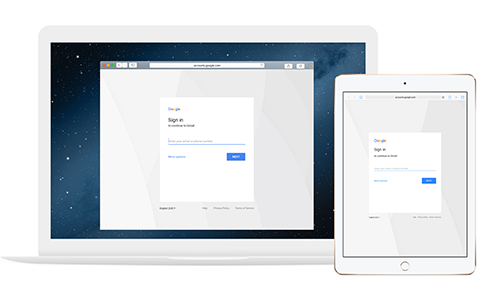 Starting April 10, 2017*, we’re rolling out an update to the Google Accounts sign-in page to give users an improved experience to securely sign in to their accounts. This new design will make browser sign-in flows consistent across computers, phones and tablets. If you use third-party applications within your organization, or you use a third-party Single Sign-on (SSO) provider, we recommend contacting your developer(s) or SSO provider to see if any updates are necessary. To learn more, visit today’s G Suite Developer blog post.